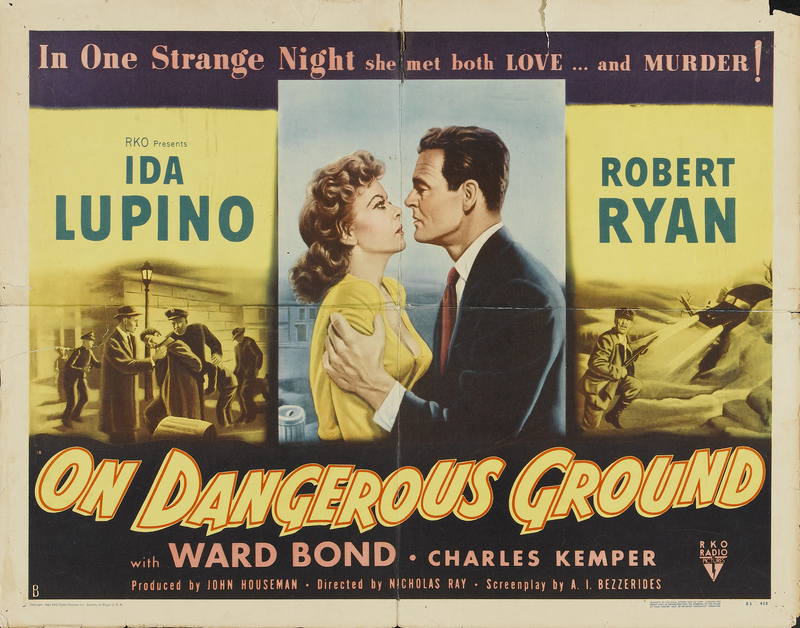 RKO, 1952. 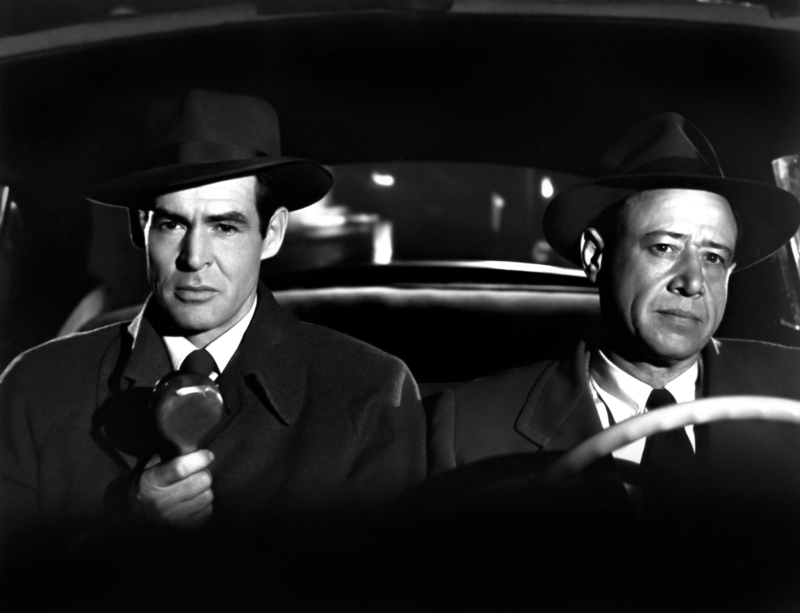 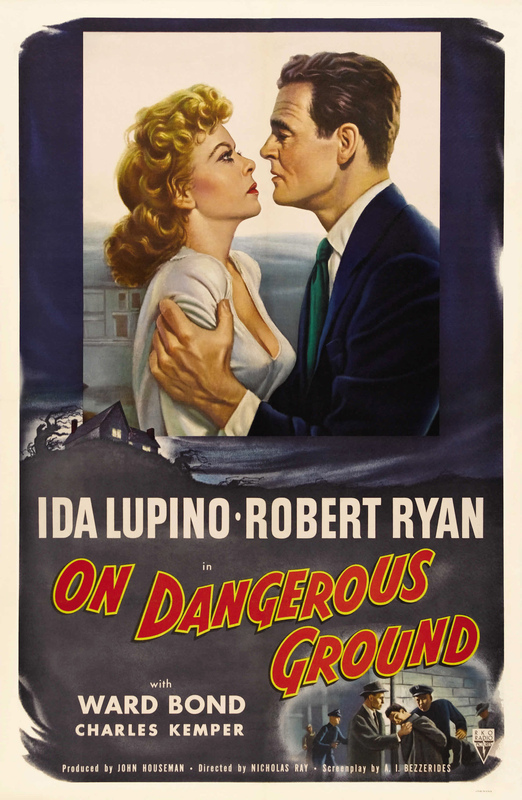 Directed by Nicholas Ray. 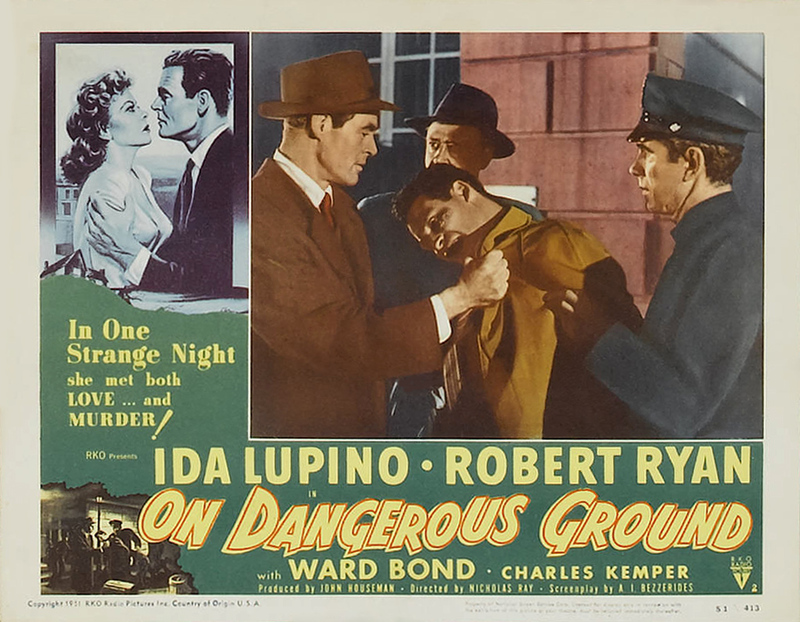 Camera: George E. Diskant. 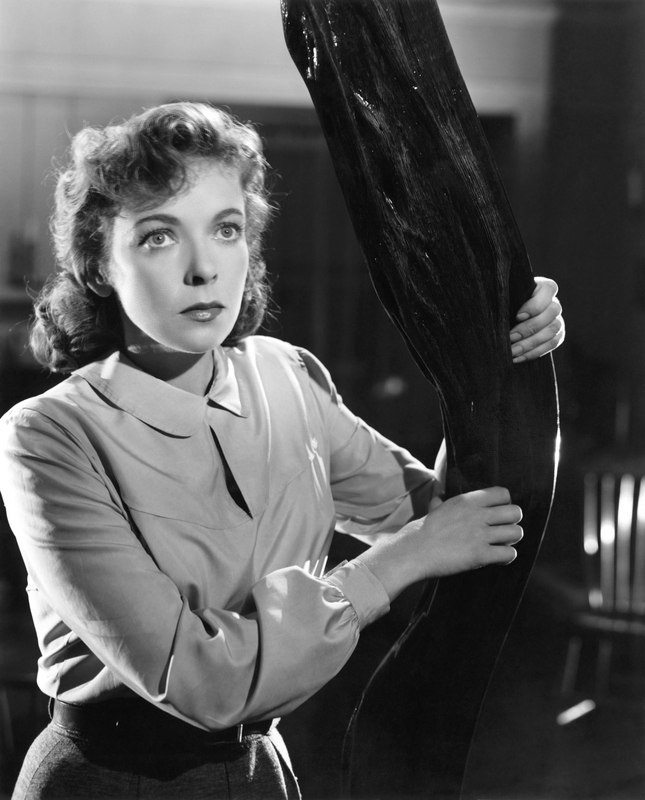 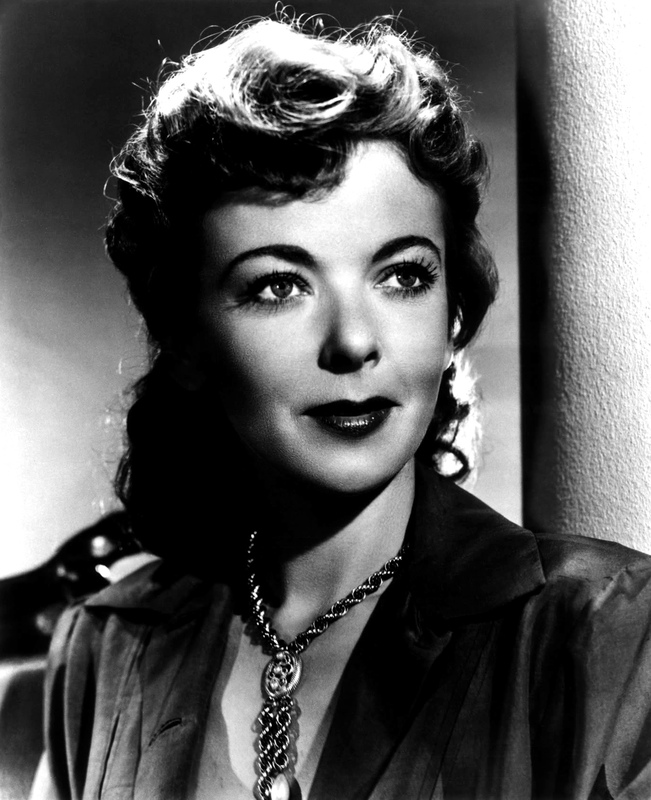 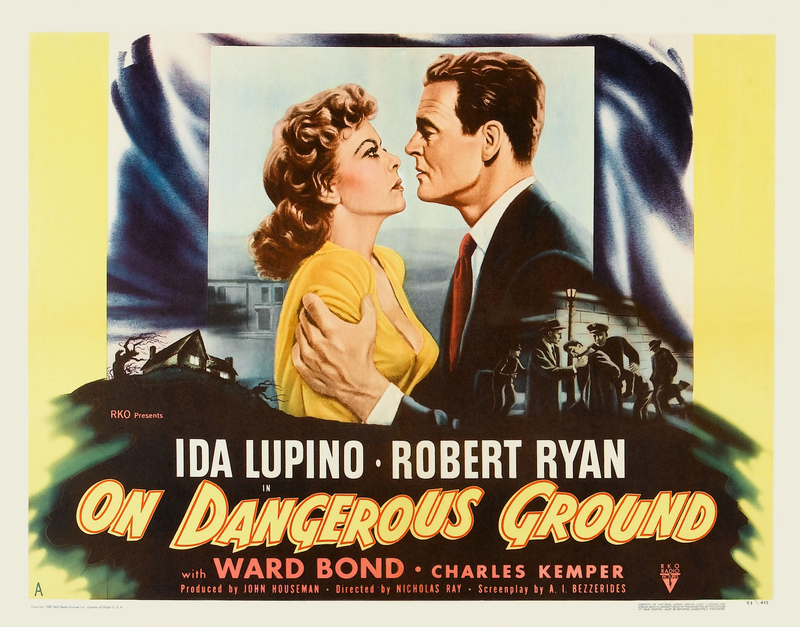 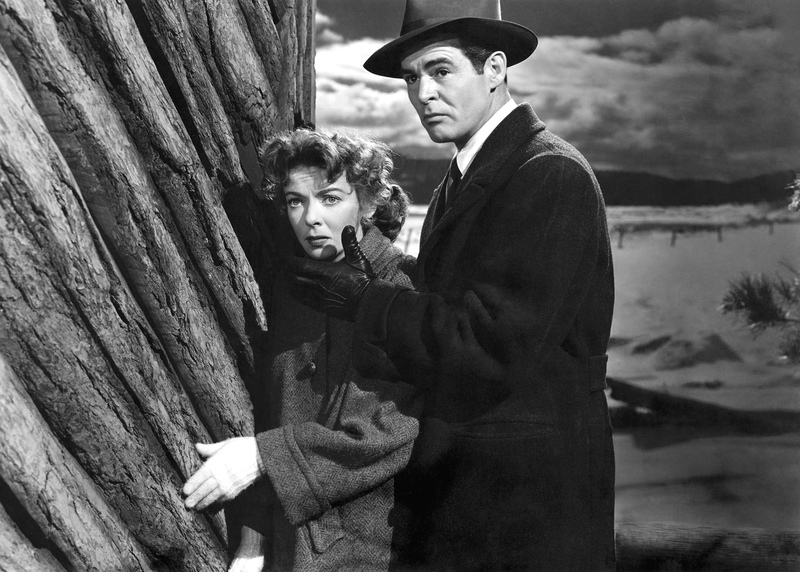 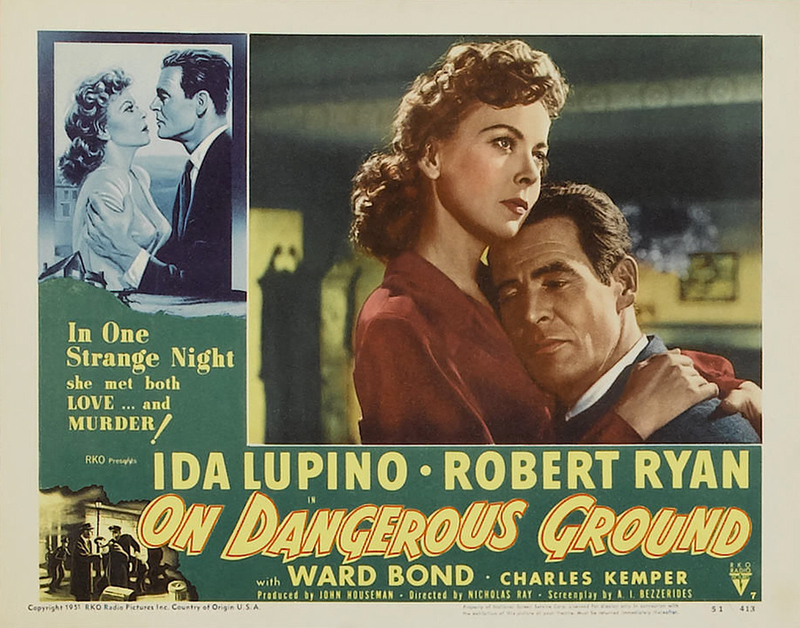 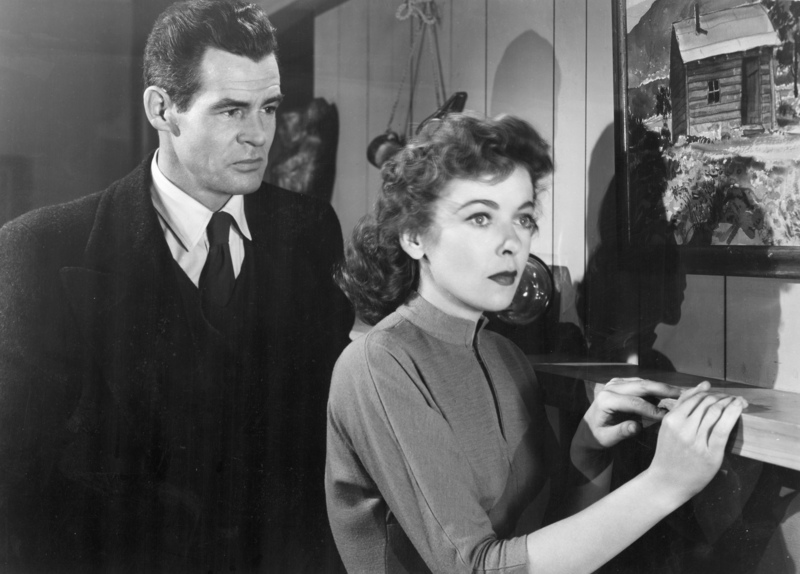 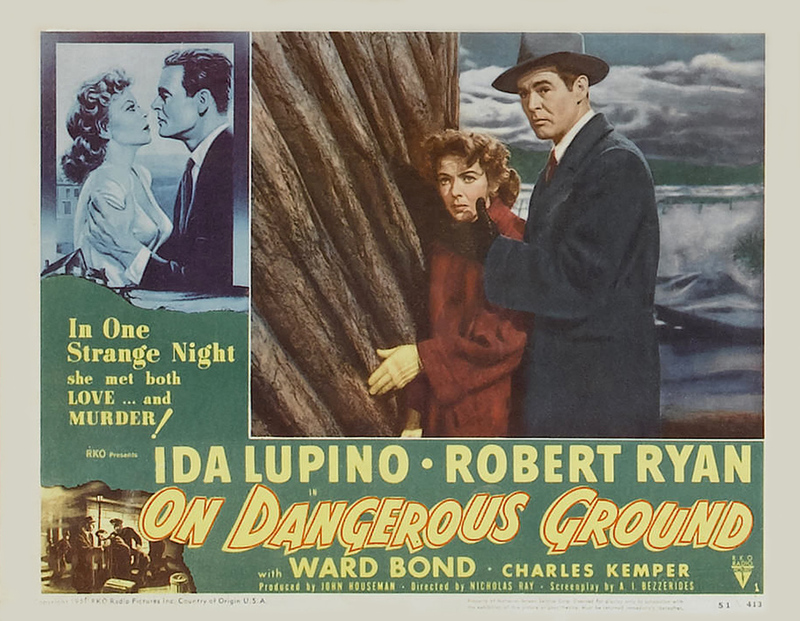 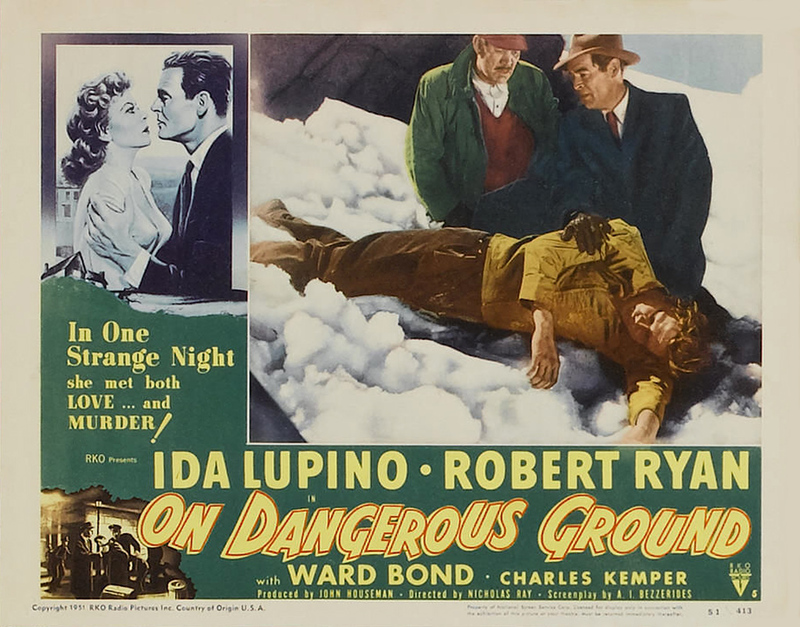 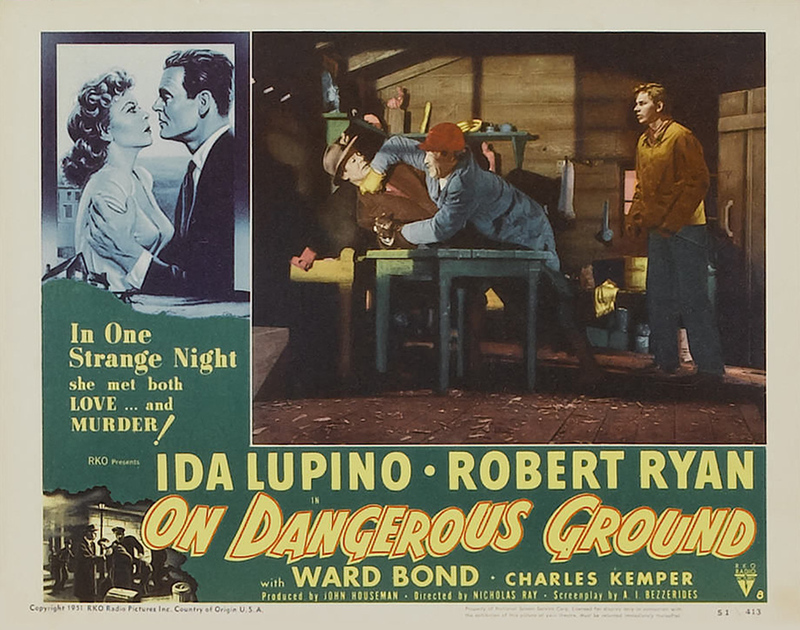 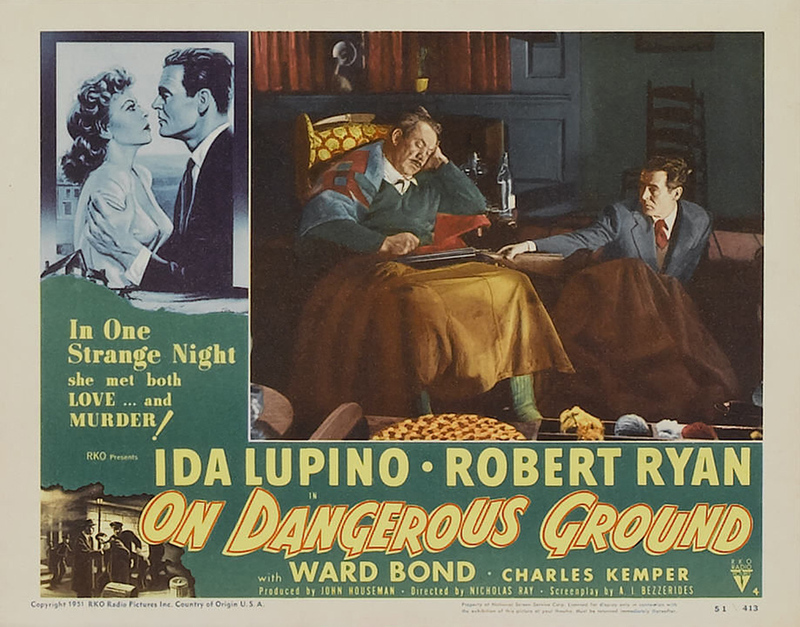 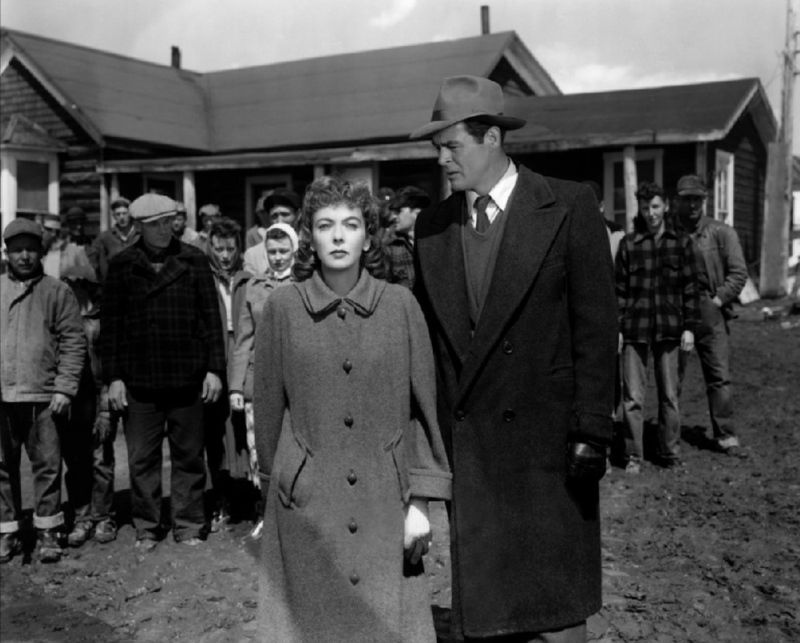 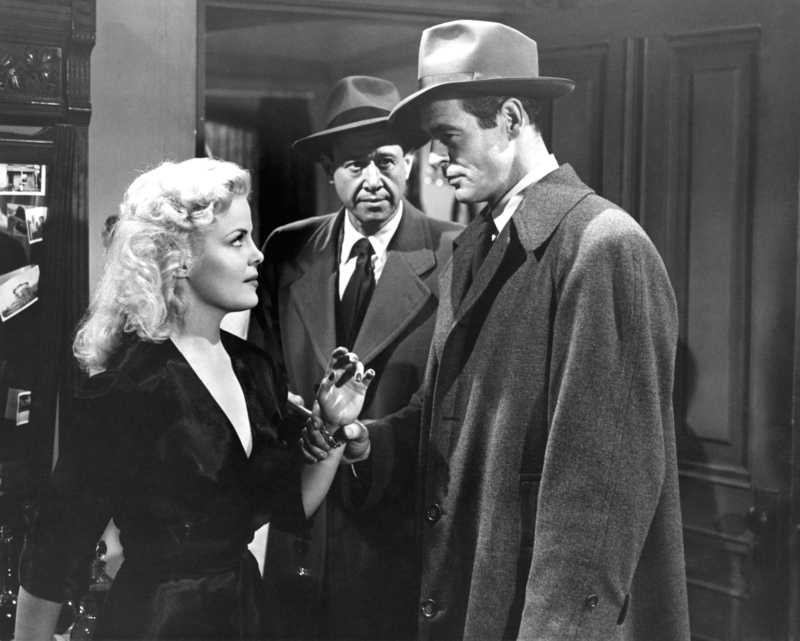 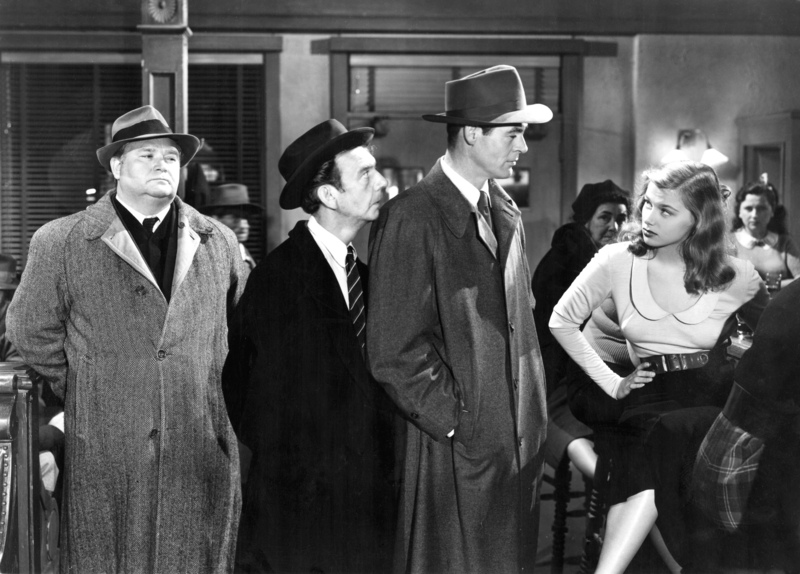 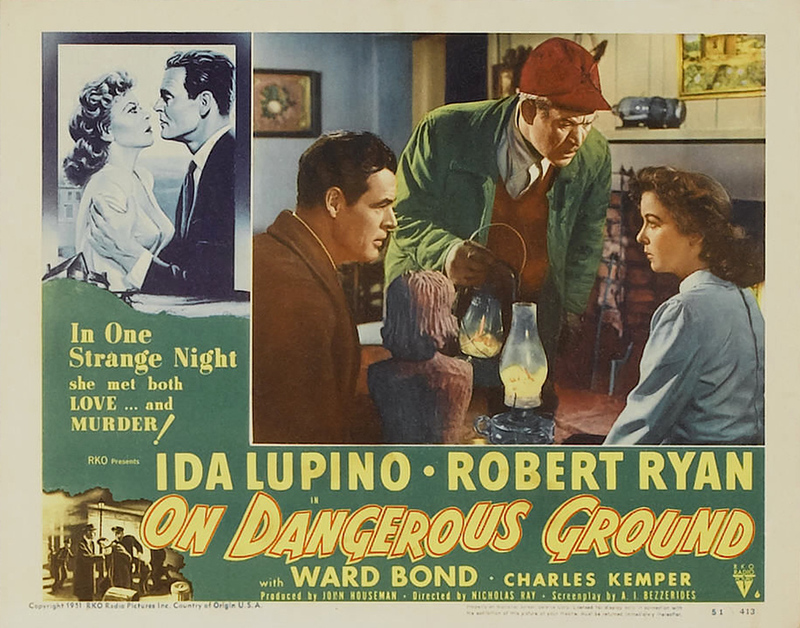 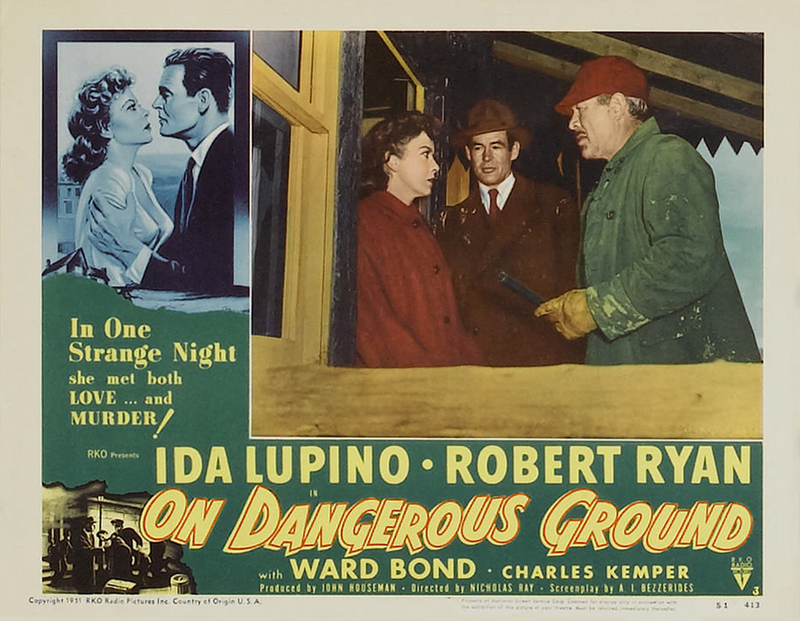 With Ida Lupino, Robert Ryan, Ward Bond, Charles Kemper, Anthony Ross, Ed Begley, Ian Wolfe, Sumner Williams, Gus Schilling, Frank Ferguson, Cleo Moore, Olive Carey, Richard Irving, Pat Prest, Bill Hammond, Gene Persson, Ronnie Garner, Dee Garner, Harry Joel Weiss, Tommy Gosser, Ruth Lee, William Challee, Eddie Borden, Ken Terrell.